Heat pumps offer year-round comfort to home and office owners, keeping you cool in the summer and warm in the winter. Maximizing convenience and efficiency, they are the eco-friendly choice known to last for many years. 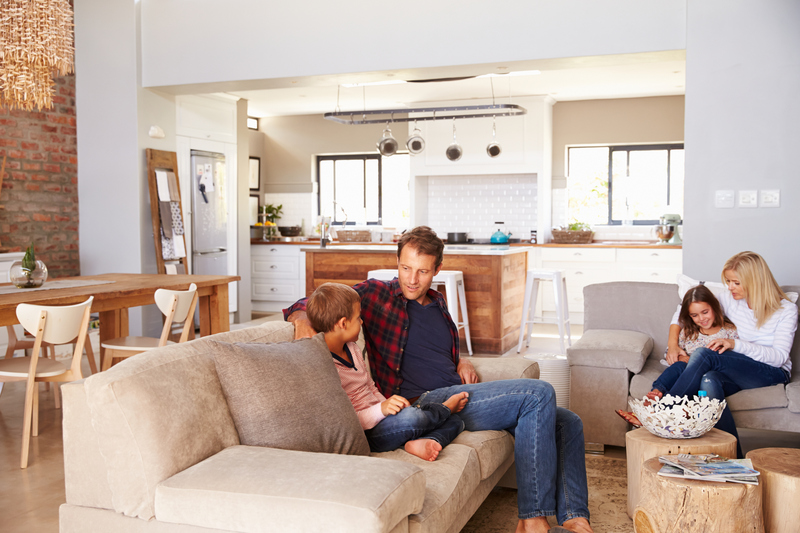 Scardina Home Services offers high quality heat pumps from top manufacturers, like Lennox and Trane, for installation in homes and offices throughout Maryland. Our technicians are fully trained to the highest technical and professional standards so you can trust the quality of our products as well as our workmanship. Ask us about our fantastic financing offers! Should we find any issues with your heat pump during your routine service visit, we will recommend the most cost effective solution—whether that means a minor repair or an entire replacement for a broken down system. See what makes Scardina Maryland’s trusted source for heat pump service—call today for repairs, replacements, and regular maintenance at 877-341-6069. Check out our coupons for great savings!